Located in heart of Benalmádena Pueblo, Boutique X Pueblo offers all the comforts – an outdoor swimming pool, BBQ facilities, garden, and free WiFi. A hot tub is available for guests, along with a sauna. The hotel’s u​niquely decorated, comfortable ​rooms include a wardrobe and a flat-screen TV. Every room comes with a private bathroom and terrace or own yard. The hotel has a convenient and easy-to-use PIN code locking system. You will receive your PIN code on the day of your arrival via SMS and e-mail. This allows you to enter your room directly and skip the queue at the reception desk. 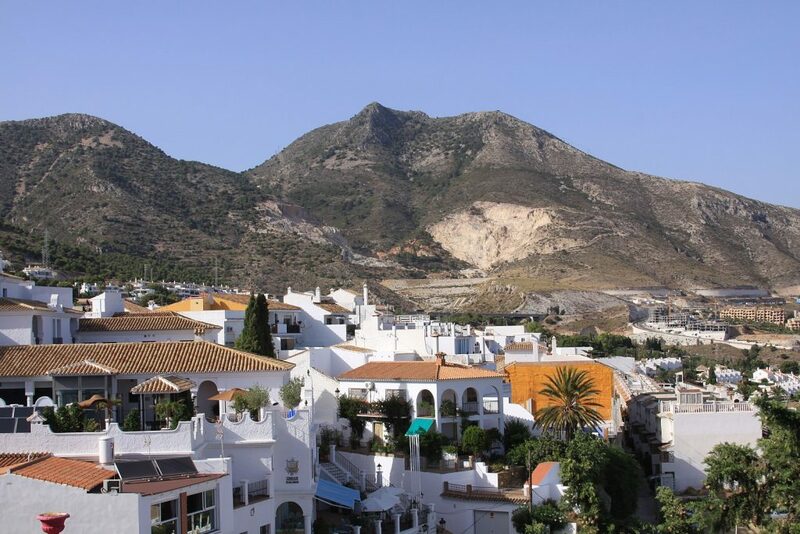 Guests at the accommodation will be able to enjoy activities in and around Benalmádena, like hiking, biking, golf and padel. Famous beaches of Costa del Sol are located a short drive away from the Boutique X Pueblo, Benalmádena. The swimming pool, jacuzzi and sauna in beautiful surroundings and stunning views will ensure your comfort. Boutique X Pueblo is located in the heart of the beautiful white village of Benalmadena Pueblo, surrounded by flowers and orange trees.